Onion allergy is a type of an allergy that is triggered on eating or being in direct contact with onions.Onion allergy is a rare kind of an allergy and only about 3% adults have reported to have this allergy. Onion intolerance is a different concept altogether from onion allergy and those with intolerance does not show adverse reactions. 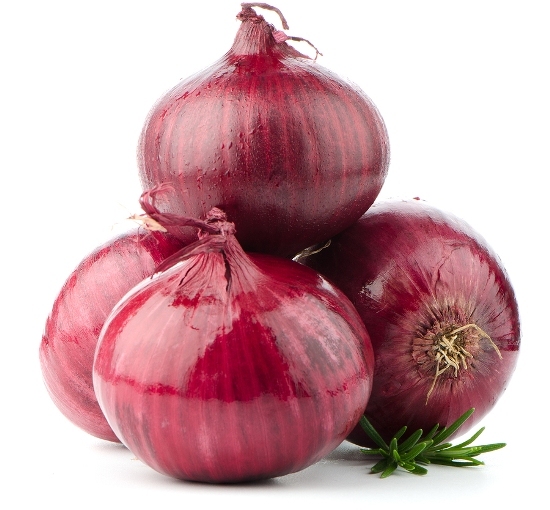 Those who suffer from the allergy can’t even tolerate the smell of raw or cooked onions. Besides onions, many other foods can cause the allergy and some of them include garlic, chives, leeks, broth or stock, garlic powder, onion powder, pre made sauces, scallions, shallots and onion juice etc. One of the most common symptoms or signs of this allergy are rashes and dry skin flakes. People with onion allergy may also experience fatigue and fainting. Hives and itching on the skin are also some of the common symptoms. 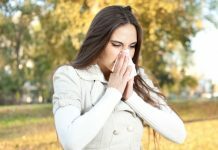 Nausea, diarrhea and gas are also some of the other symptoms. 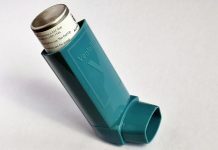 Onion allergy may also cause breathing difficulties and swelling on parts of the body. It may also result in gum blisters, tongue blisters, burning sensation in the mouth and even mouth blisters. Another symptom of onion allergy is mental disorientation. Lip swelling, puffy eyes and face, and asthma may also be caused due to a reaction of onion allergy. If you experience any of the above given symptoms or a combination of these, then you must consult a doctor immediately. 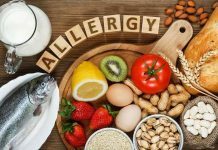 An allergist will be able to test you and would be able to confirm whether the reaction is due to onion allergy. Some common ways to diagnoses onion allergy include skin prick, patch test, elimination diet method and blood test. If you experience swelling or burning sensation on your skin and body, then you can rub some aloe Vera to stop the itching sensation. Aloe Vera gives a soothing and cooling effect to the affected part. If you have been experiencing acid reflux due to consumption of onion, then eating almonds can balance the acids in the stomach and may provide relief. It also helps to cure heart burn from the onion allergy. If you feel bloated after consumption of onions as a result of onion allergy, then you can try eating bananas as this fruit helps to aid digestion and provides relief. If onion allergy has triggered a skin rash, itching or hives, then you can try topical creams and ointments prescribed by the doctor. These help to reduce the skin reactions and provide a lot of relief. Antihistamines too work well as a treatment of onion allergy.